Start searching more than 1000 archaeological sites and more than 3000 finds. The objective of Digitizing Early Farming Cultures (DEFC) is the standardization and integration of archaeological research data from the Neolithic and Copper Age (7000 – 3000 BC) in Greece and Western Anatolia. Greece and Western Anatolia are two neighbouring and archaeologically closely related regions. However, they have usually been studied in isolation from each other, resulting in fragmented data organized according to different knowledge schemes. Independent terminologies and chronologies have developed, hindering collaborative research. To provide a basis for studying archaeological phenomena collaboratively across the whole region, standardization of research data is required. The aim of this project is to harmonize existing datasets, digitize analogue data from publications and integrate metadata for easy access and data reuse. The interactive map of the archaeological sites provides interface to search/browse for a specific site and discover all corresponding records in DEFC database. 90 most representative sherds were selected from the Schachermeyr pottery collection and 3D digitized. The collection was a complete teaching collection and in his will Fritz Schachermeyr decided to hand over the responsibility over his collection to the former Mycenaean Commission at the Austrian Academy of Sciences. With this legacy we are bound to make the collection accessible to the (professional) public. Explore Zotero collaborative group library of the Digitizing Early Farming Cultures project. It is based on bibliographic collections of the OREA research group Anatolian Aegean Prehistoric Phenomena (AAPP). In March 2017 the library contains nearly 10 thousand bibliographic records. 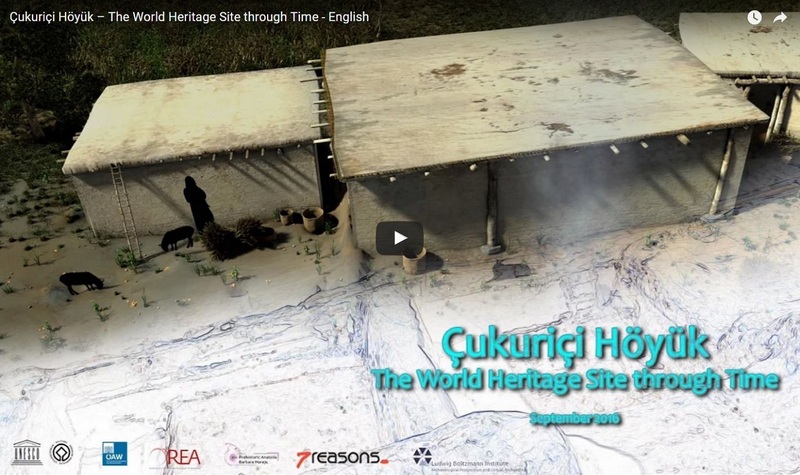 Çukuriçi Höyük - The World Heritage Site through Time. Ada Tepe: The first Gold. 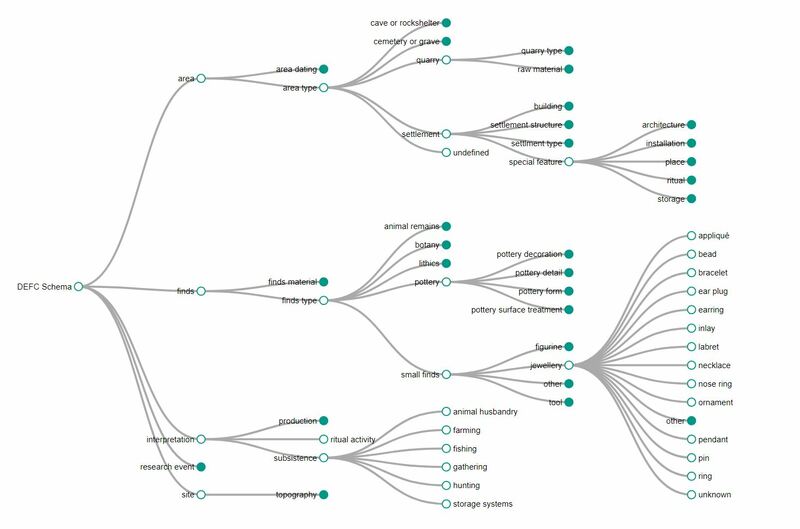 DEFC thesaurus is a reference resource created during the project that lists and contextualizes terms from DEFC word lists based on their meaning, to present and explain the data structure. Building the defc app: a blog where we share our research practices.